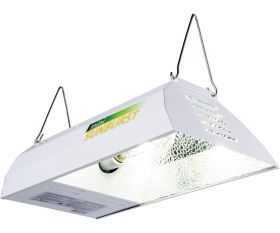 Hydrofarm's Mini Sunburst reflector comes with all that you need to get growing at a price that just can't be beat. 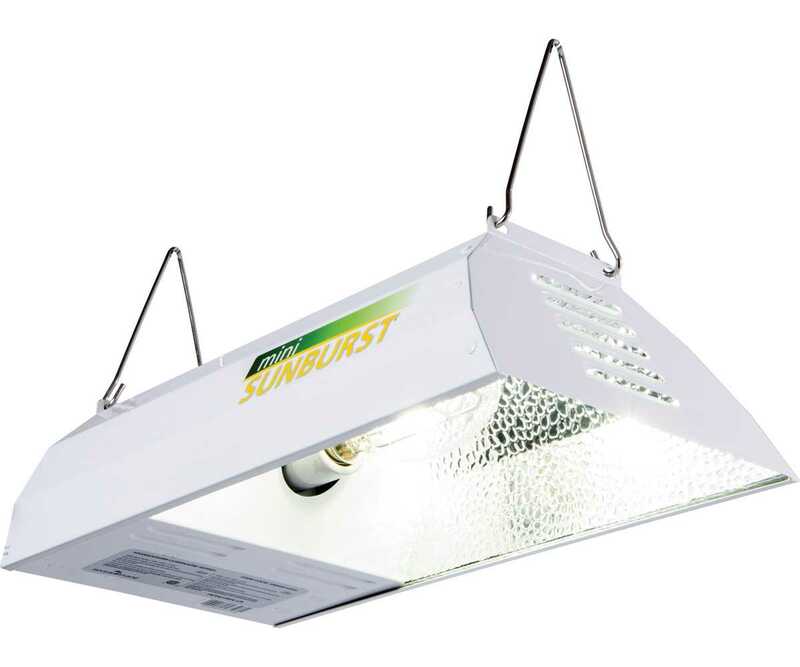 You'll also enjoy the sheer speed of setting up the SunburstÂ?it's plug-and-play, giving you more time to tend to your plants. With its highly reflective hammertone specular construction, the Sunburst is sure to shine.